Meaghan Rysdale is currently a Ph.D. student in Political Science at Indiana University Bloomington. 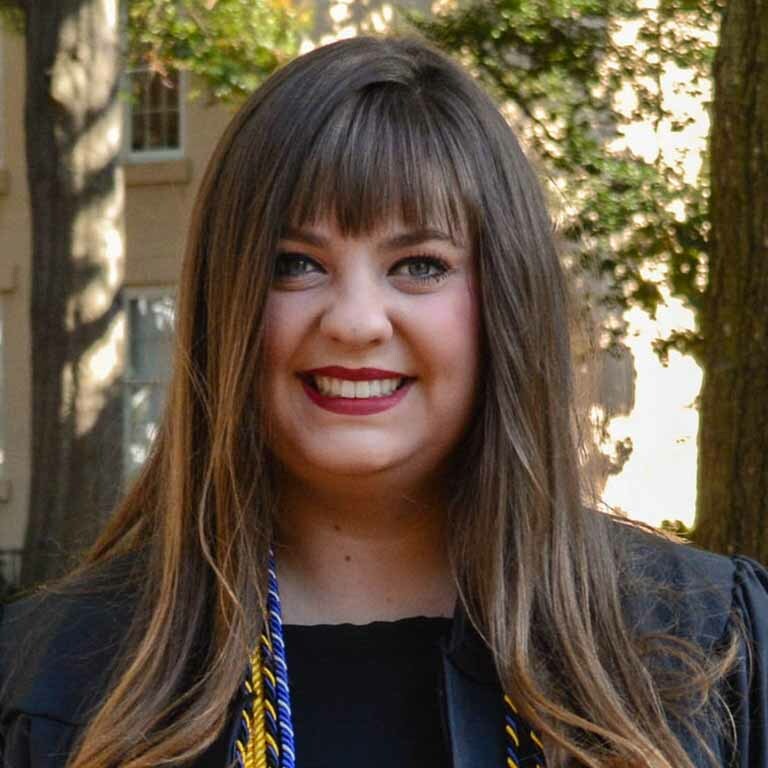 She graduated with a BA in Political Science with leadership distinction, departmental distinction, and honors from the University of South Carolina in 2017. She received several scholarships over the course of her undergraduate career and is a former Ronald E. McNair Scholar. During this time, her research focused on fatal encounters with police in top metropolitan areas in the US. She also studied abroad in the United Kingdom and worked under a Member of Parliament doing comparative research on systematic inequalities in the US and UK. Upon finishing her Ph.D., she hopes to use her influence in policy making that impacts disadvantaged populations worldwide.